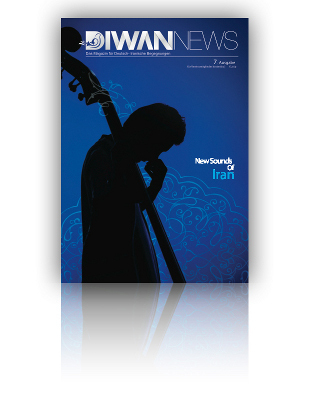 The 7th edition of DIWAN NEWS has just arrived. You are welcome to order the digital version online. It is bilingual: in Farsi and German.